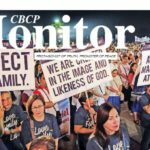 MANILA— Easter Friday is a big day for more than two million Catholics in Batangas — a new archbishop will be installed to head the Archdiocese of Lipa. 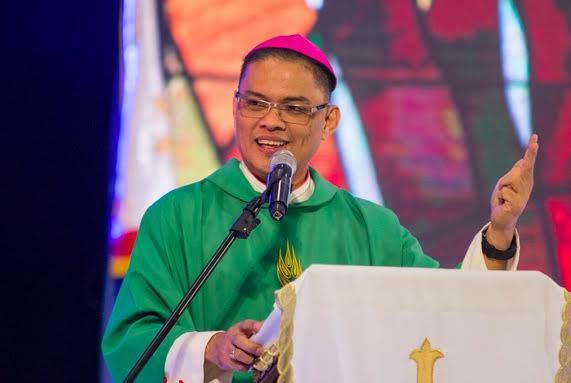 A Mass will be celebrated April 21 to install outgoing Daet Bishop Gilbert Garcera as the new Archbishop of Lipa. 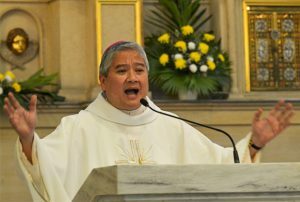 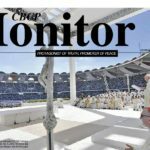 The 58-year old archbishop-elect succeeds Archbishop Ramon Arguelles who retired last Feb. 2 after serving the archdiocese for almost 13 years. 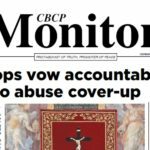 Thousands of bishops, priests, the religious and well-wishers are expected to attend the episcopal installation to be held at 9:00 a.m. at the San Sebastian Cathedral in Lipa City. 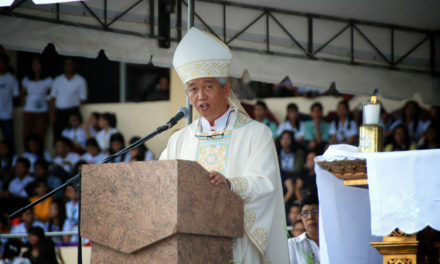 Garcera, who was appointd by Pope Francis, has served as bishop of Daet in Camarines Norte for the last nine years. 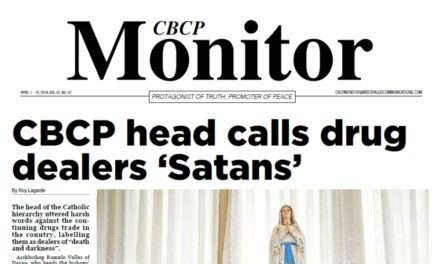 Aside from Batangas, the Ecclesiastical Province of Lipa also covers the suffragan dioceses of Boac, Gumaca, Infanta, and Lucena. 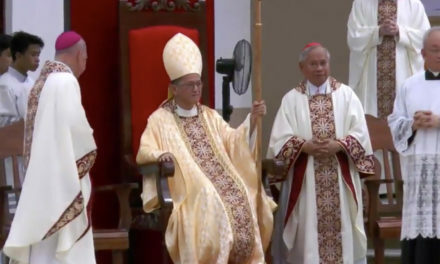 Among those who previously served the archdiocese include Manila Archbishop Emeritus Gaudencio Cardinal Rosales and Cebu Archbishop Emeritus Ricardo Cardinal Vidal who are both expected to attend the installation ceremony along with Cotabato Archbishop Orlando Cardinal Quevedo. 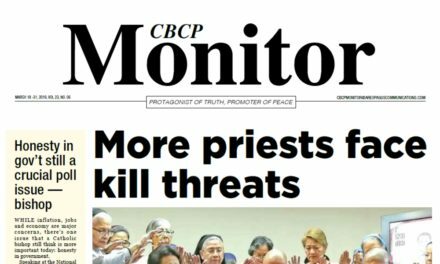 Garcera is currently a member of the Permanent Council of the Catholic Bishops’ Conference of the Philippines and chairs the CBCP Episcopal Commission on Family and Life.